We are working to seek and introduce our customers to less visited areas. 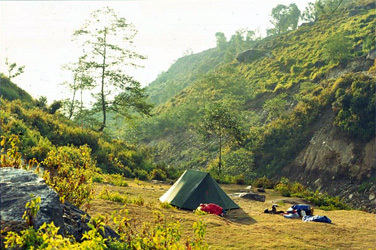 This is to give you a very special experience of the real Nepal and also to help develop these poor areas with sustainable eco-trekking. We are always looking new route for offer our services because in our company have old clients they like new route and different experience from us.